How’s your Cybils Shortlist Reading Challenge booklist coming along? So far, I’ve read 19 of the 76 titles—most of them in the Fiction Picture Book and YA Fiction categories, the former because I have three picture-book-devouring younguns at the moment (and some of their big sisters have been known to listen in), the latter because I was part of the panel that drew up the list. We’re doing pretty well with the beginning readers, too; there’s another batch arriving for us at the library any day now. Since we’ve now had the pleasure of reading all seven books on the fiction picture book shortlist, I thought I’d do a little roundup here. 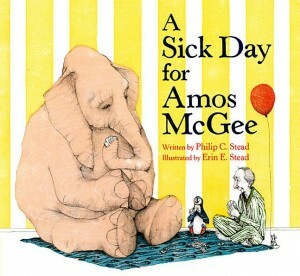 A Sick Day for Amos McGee by Philip Christian Stead. Rilla and I are in love. What a sweet, gentle, quirky story. Amos is an elderly fellow who works at the zoo, where he always makes time to visit with his friends. Chess with elephant, a race with tortoise, a quiet moment shared with a shy penguin. When Amos stays home sick one day, his animal pals (and a floating red balloon) set off to find him. 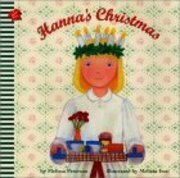 Rilla giggled the whole way through this lovely, quiet book. “Again, again!” she begged the moment we finished. The second time through, she lingered over the pictures, murmuring over winsome details. It was this year’s Caldecott Winner, and I see why. The art is delicate and sweetly atmospheric, and full of tiny surprises. I’ll be giving this one as a gift, often and often. Fantastic. A chicken lass can’t help but chime in when the stories her Papa’s reading get tense. Papa keeps trying new fairy tales—Hansel and Gretel, Chicken Little, Little Red Riding Hood—in hopes the little red chicken will settle down and get sleepy, but every time the story gets rolling, the energetic chick catapults herself into the tale and warns the main characters before they stray into danger. 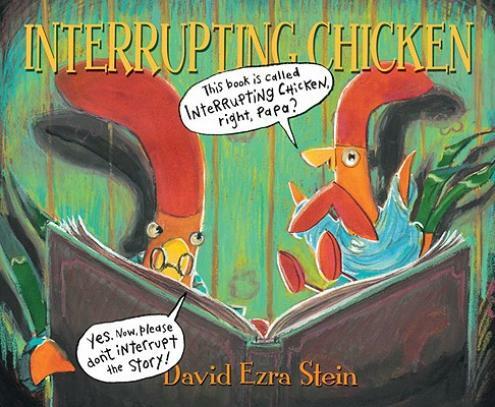 Wonderfully funny and absolutely true to life (except, of course, that they’re chickens). 2010 Caldecott Honor book and the winner of the CYBIL in this category. 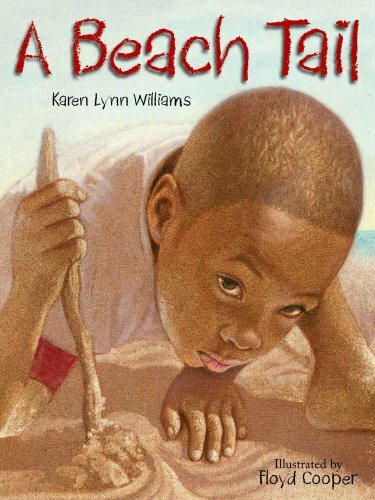 A Beach Tail by Karen Lynn Williams, illustrated by Floyd Cooper. Gregory’s dad tells him not to go into the water, and not to stray too far away from the lion Greg has drawn in the sand. Gregory draws the lion’s tale longer and longer, veering around a jellyfish and a horseshoe crab, swooping over an old sandcastle and beyond. When he realizes Dad is lost in the mass of beach umbrellas, Gregory follows Sandy Lion’s tail back to its body—and there’s Dad, watching all the while. Gorgeous art and simple text; both Rilla and Wonderboy took a real fancy to this one. Just now, as I was writing this, Rilla peered over my shoulder at the cover and asked if we could get it back from the library. I’ve already written about the other four Cybils picture book finalists here, but I’ll paste those notes in this post just to keep them all in one place. Jiminy crickets, what art! Amazing expressions on the kids, especially when they’re running in terror from the T Rex…Rilla and Wonderboy were transfixed by this one. 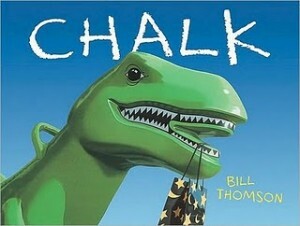 The magic of chalk that brings drawings to life, the dramatic turn of events, the clever solution. A wordless story, which is something Rilla always enjoys. 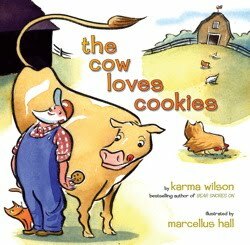 The Cow Loves Cookies by Karma Wilson, illustrated by Marcellus Hall. 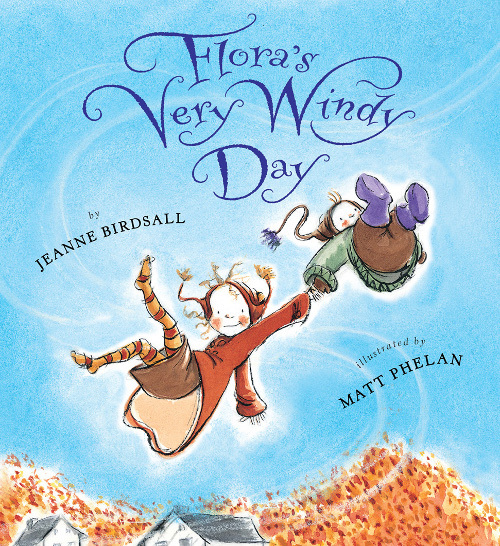 Flora’s Very Windy Day by Jeanne Birdsall—that’s right, the Penderwicks author has written a picture book! Rilla and I were quite surprised to find ourselves and Huck in the opening pages of this book. I mean, really, it’s like Matt Phelan was peeking in the window. A charming story, quite appealing to the four-year-old big sister in this household. (She wouldn’t let Huck blow away either.) Flora is frustrated when baby brother Crispin gets into the paints and ruins Flora’s picture. Their frazzled mama sends them outside to play, despite Flora’s protests that the wind is too strong and will blow them away. 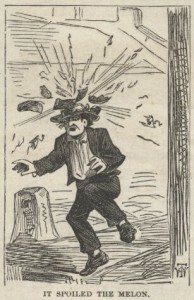 Sure enough, a hearty gust scoops Crispin into the sky, and Flora must abandon her boots and go rescue him. Seems every high-flying creature in the big blue and beyond wants to claim Crispin—who is, admittedly, utterly irresistible in that long-tasseled hat—for a helper. Dragonfly, sparrow, eagle, rainbow, cloud, even the moon! Flora’s exchanges with these entities quite enchanted my Rilla. And my goodness, Matt Phelan’s art just blew me away. Shark vs. 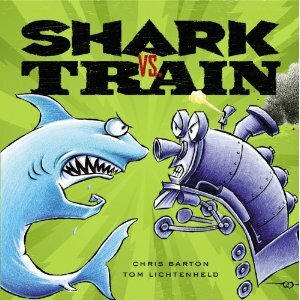 Train by Chris Barton, illustrated by Tom Lichtenheld. Cybils 2010 winners and finalists. ETA: A commenter alerted me to another Cybils Reading Challenge taking place at 5 Minutes for Moms. They have a Mr. Linky and everything if you’d like to participate! Adding to my Amazon cart. Again. Reading your blog is always dangerous to my bank account! You are staying safely ahead of me; I’ve read 14 and haven’t finished any categories yet. My kids have read a lot along with me (they balk at poetry). We just read and loved Bones, the NF picture book. It was popular from the 12 year old through the (very young) 8 year old. I noticed when someone linked up last month, that you were doing a Cybils challenge too. I really REALLY want to read Shark vs. Train. Flora’s Very Windy Day is the current favorite with my girls. And by the way tonight Bella told me she must get Bink and Gollie for her birthday. She was very sad when it had to go back to the library. I wrote about 4 of the 7 books in my 5M4B Cybils challenge post, they’re all great books! Well, we jumped in with abandon, and we’re now up to 32 of the 72, including all of the picture books, early readers, chapter books, and middle-grade graphic novels. Every one of the nonfiction picture books is too delicious . . . can’t even count how many times we’ve read each of them, and the 5yo and 2yo are still enchanted with each read. The Extraordinary Mark Twain charmed my older girls (and their mama). We Are In A Book is a perfect book, imo, and Anna Hibiscus is now a beloved friend to my girls. In the graphic novels, Athena, Gray-Eyed Goddess was the favorite of my 9yo and 7yo warrior girls (myself, I’m still trying to wrap my head around the making of Meanwhile). Thanks for posting the challenge . . . and happy reading to all!